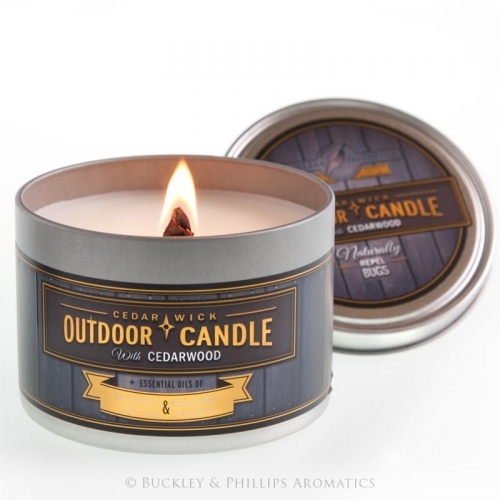 Gumleaf Cedar Wick Outdoor Candles are made with soy and coconut wax, and are scented with 100% pure & natural essential oils. 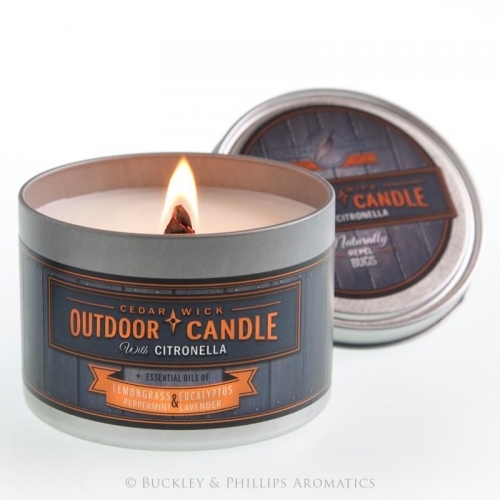 Available in a choice of three unique and pleasant aromas renowned for naturally deterring insects. Perfect for camping trips or entertaining outdoors.